This book deserves ALL THE STARS! I highly recommend checking this book out as soon as you can! 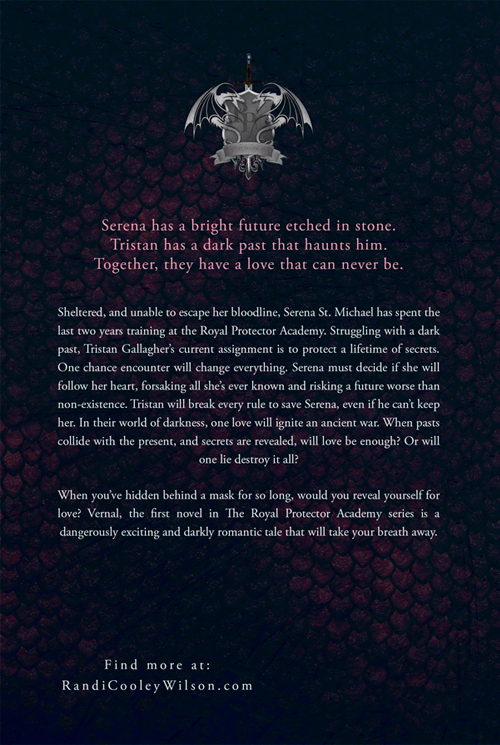 With gorgeous writing and characters that you will fall in love with immediately, this book has it all! 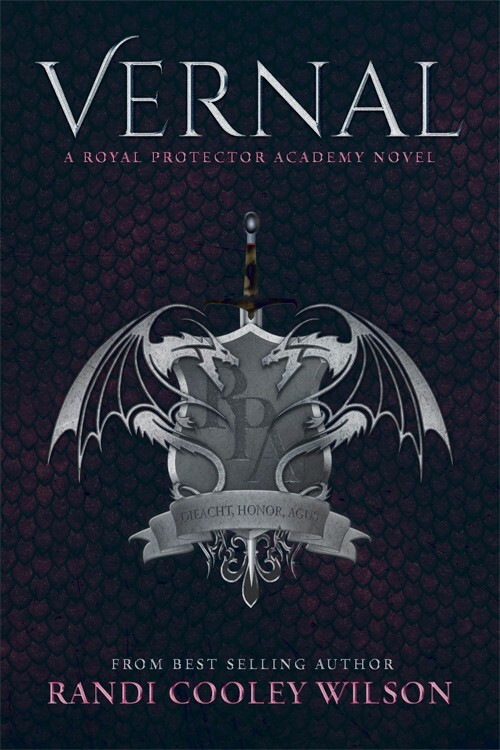 Exceptionally well written, Vernal is guaranteed to keep you turning the pages. It should come with a warning that once you start, you won't be able to put it down until you've finished. I am not sure how Randi Cooley Wilson does it, but she has topped the charts again. This book moves with the speed of light. The action is never ending ... You will never want to put the book down. The characters are loveable and they become great new friends, and you will, by the end of the book, be on the edge of your seat and wanting to see what happens next. Goodness me, Vernal was good...this book was so much more than good. It was I can’t sit it down and give me more amazing. I devoured their [Tristan and Serena's] chemistry. The world building was fantastic. That. Ending. I turned the page and couldn’t believe that the book was over! I must read the next one and continue this story. Randi Cooley Wilson has done it again. Vernal is filled with humor, romance, and raw emotion. This first book in the Royal Protector Academy series is decidedly fresh and nostalgic all at one. It’s a lush story, which is romantic without being slushy and dramatic without being contrived. It delivers.